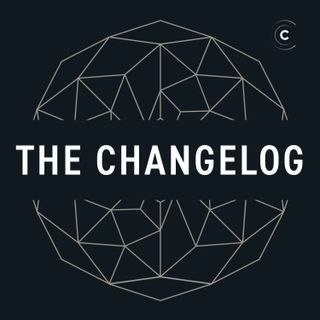 Adam and Jerod talk with Dominic Tarr, creator of event-stream, the IO library that made recent news as the latest malicious package in the npm registry. event-stream was turned malware, designed to target a very specific development environment and harvest account details and private keys from Bitcoin accounts. They talk through Dominic’s backstory as a prolific contributor to open source, his stance on this package, his work in open source, the sequence of events around the hack, how we can ... See More and should handle maintainer-ship of open source infrastructure over the full life-cycle of the code’s usefulness, and what some best practices are for moving forward from this kind of attack.